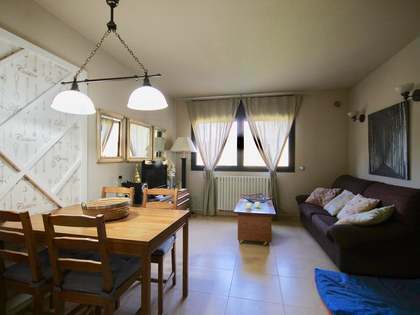 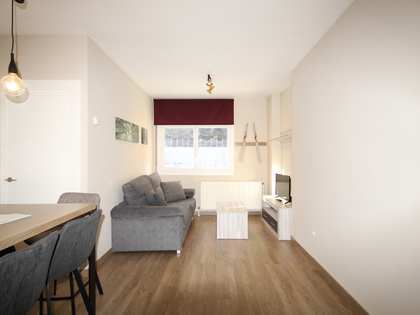 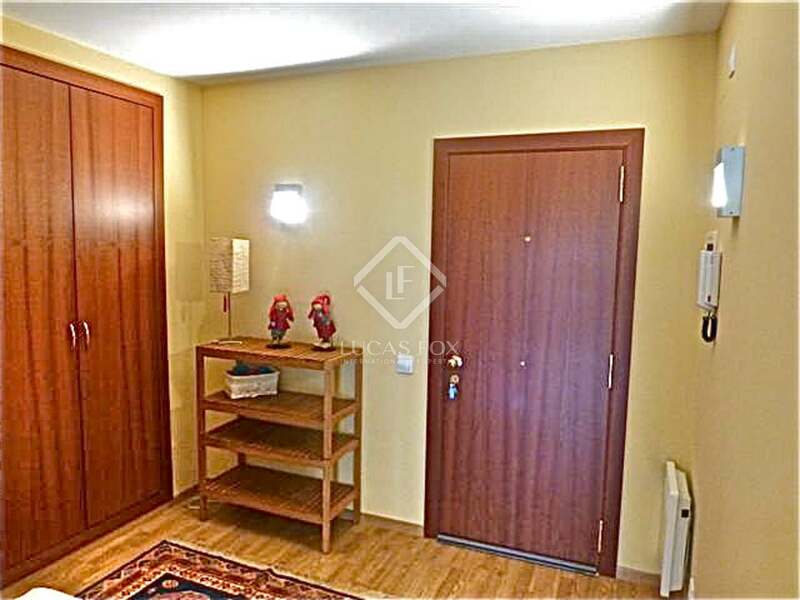 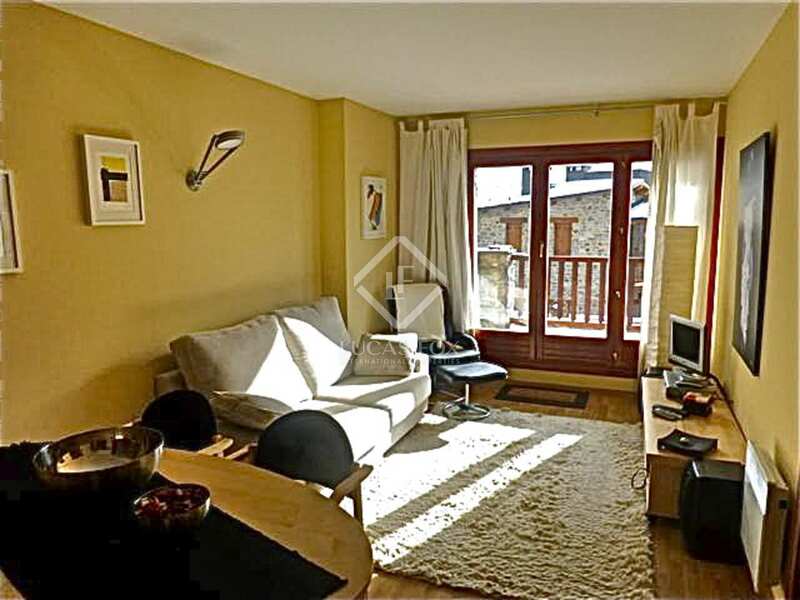 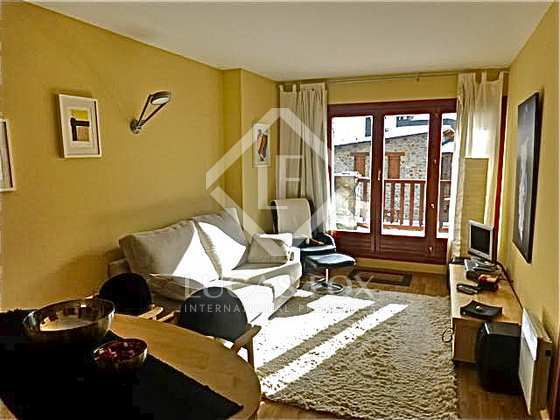 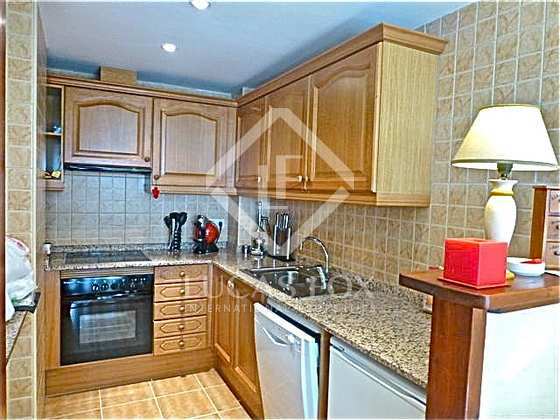 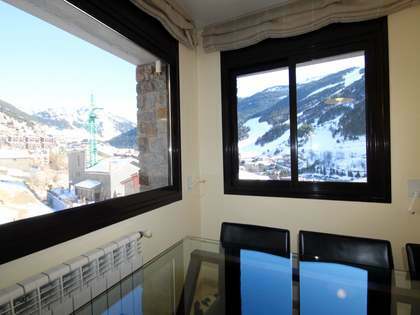 This cosy apartment for sale in Andorra is situated in the well known village of El Tarter, facing the Grandvalira ski slopes. 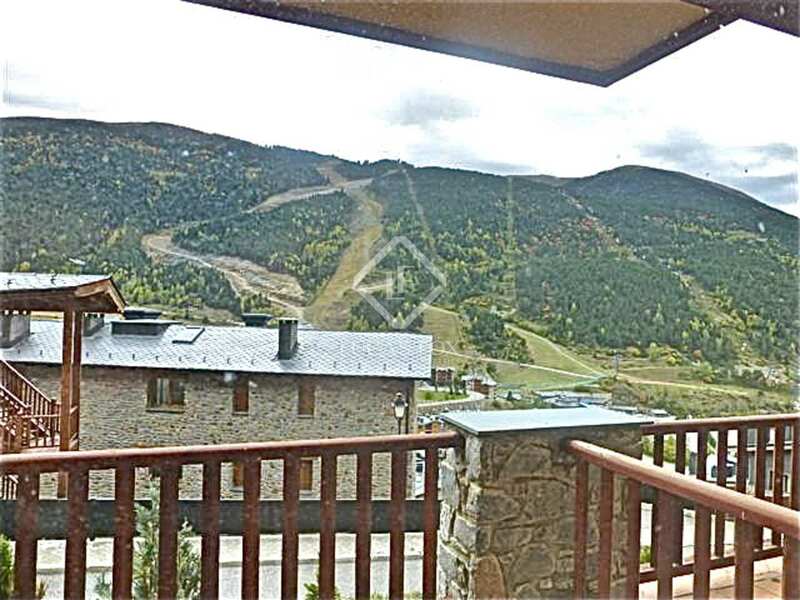 The property is well located, in the area of Les Terrasses, just 2 minutes from the parking for the ski slopes, and boasts wonderful views over the ski resort of El Tarter. 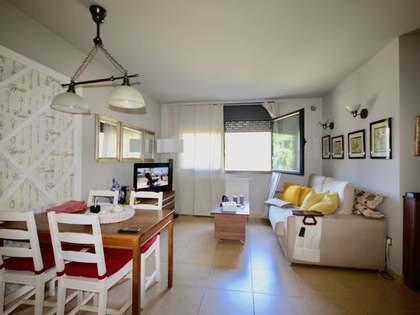 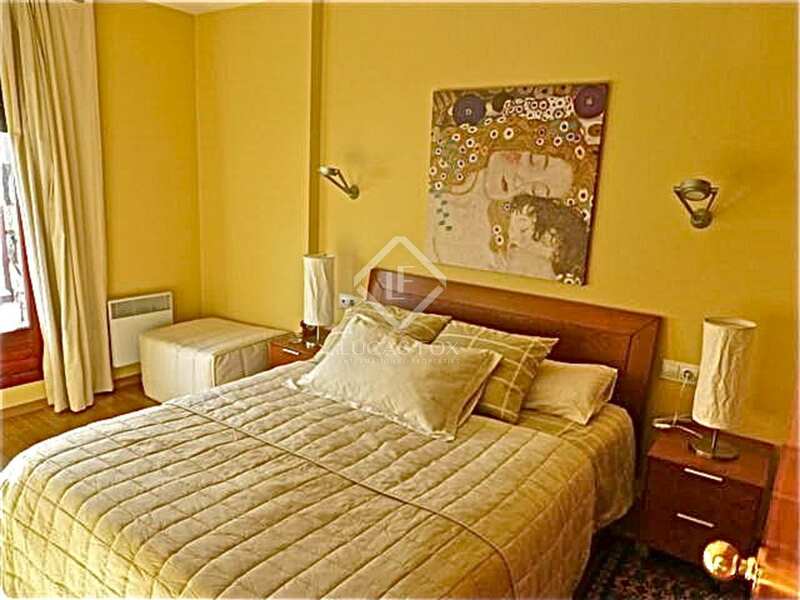 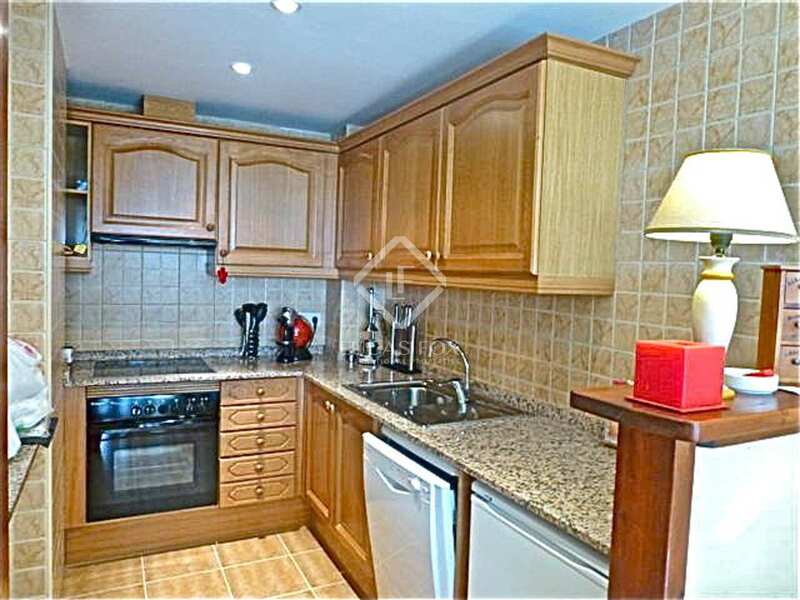 The apartment is very practical and is furnished with everything you will need. 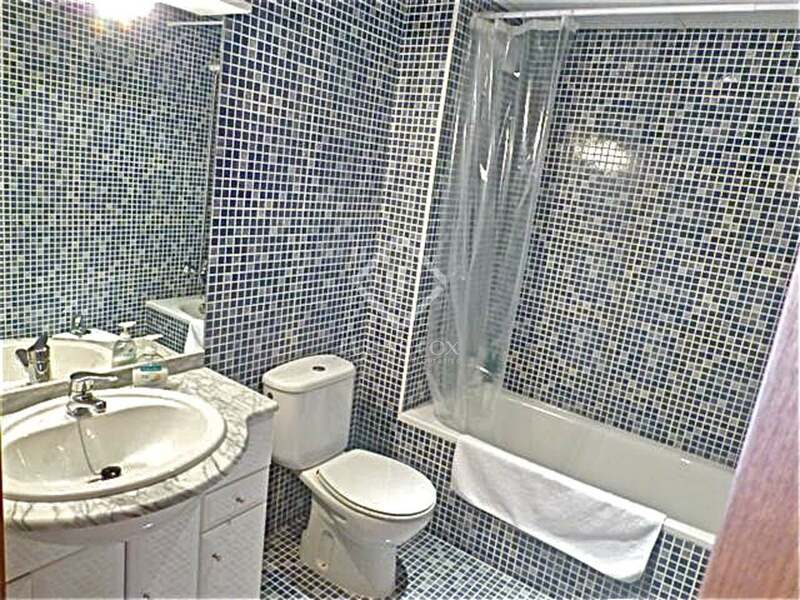 It offers a double bedroom and a complete bathroom. 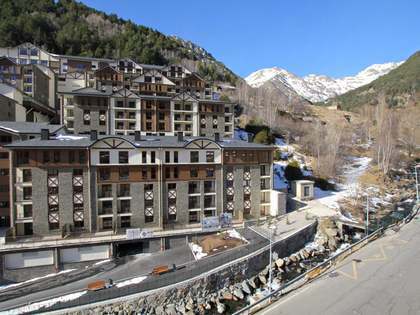 El Tarter is one of Andorra's most prestigious ski resorts and apartments here offer an excellent investment opportunity.